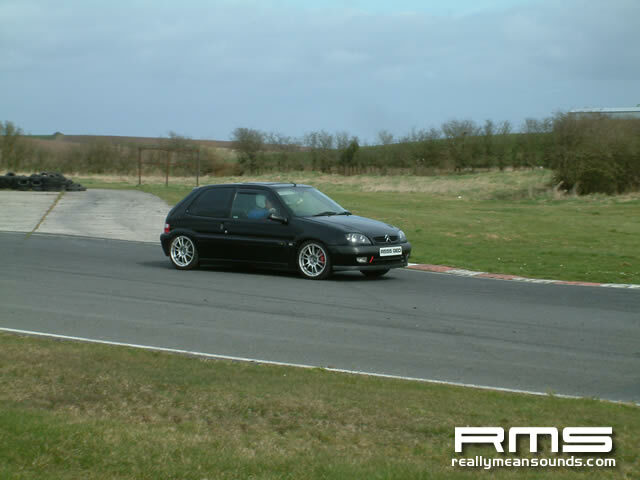 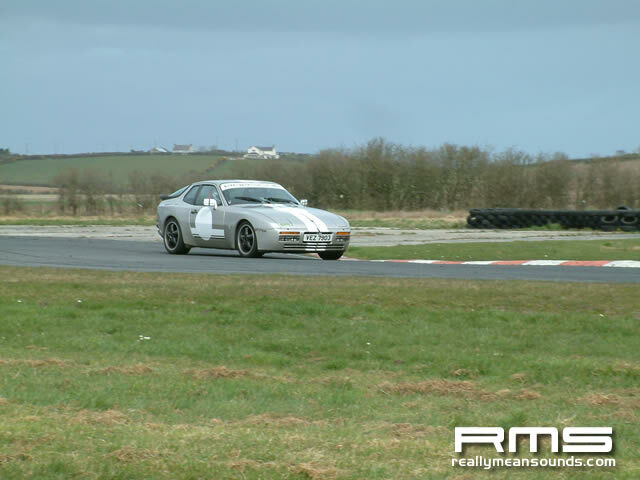 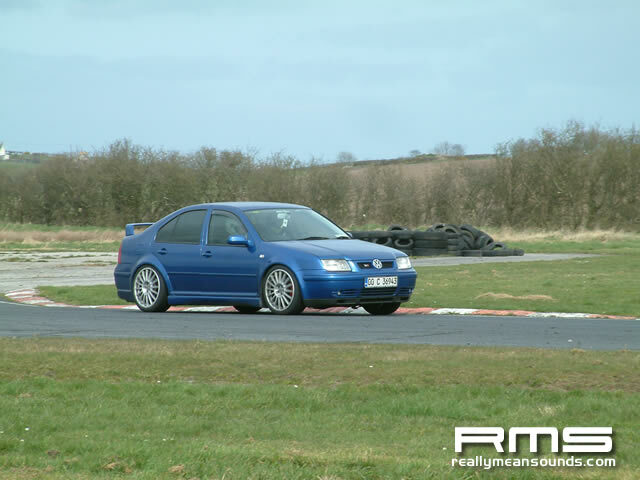 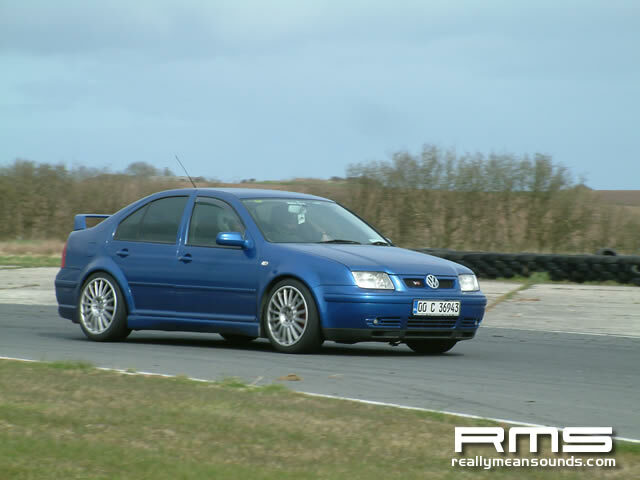 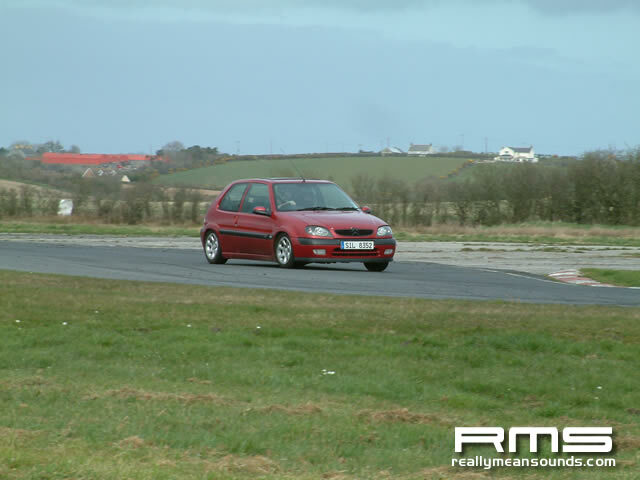 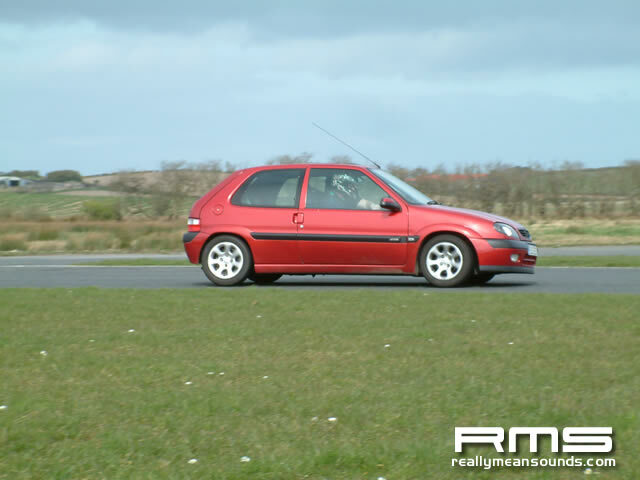 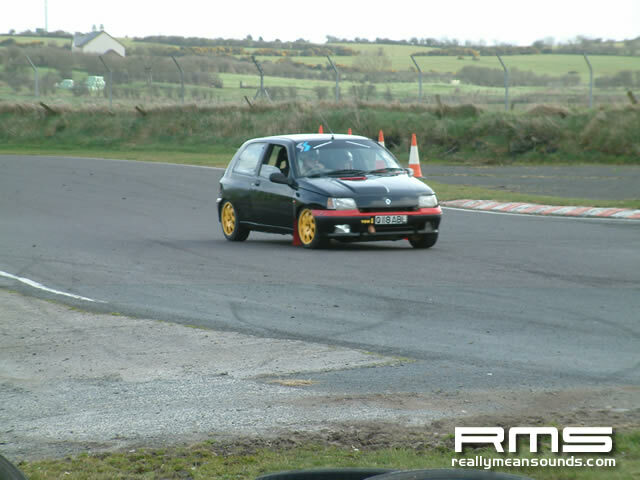 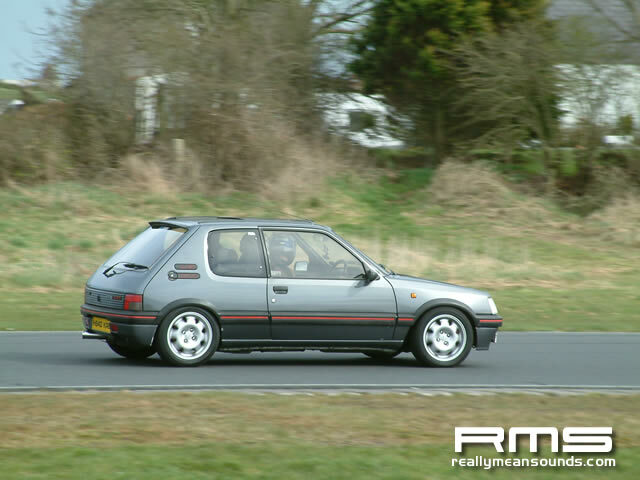 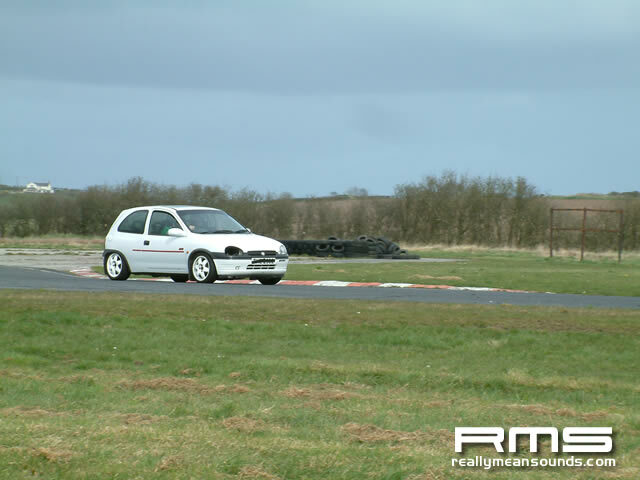 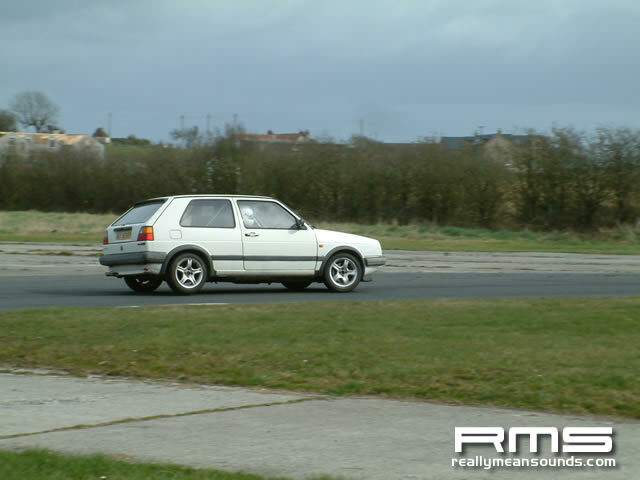 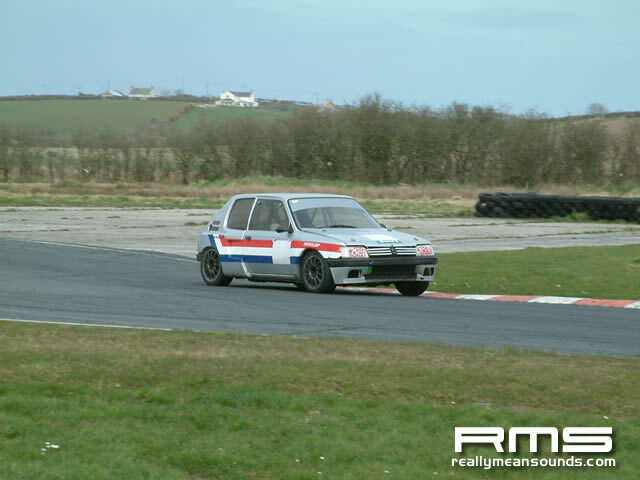 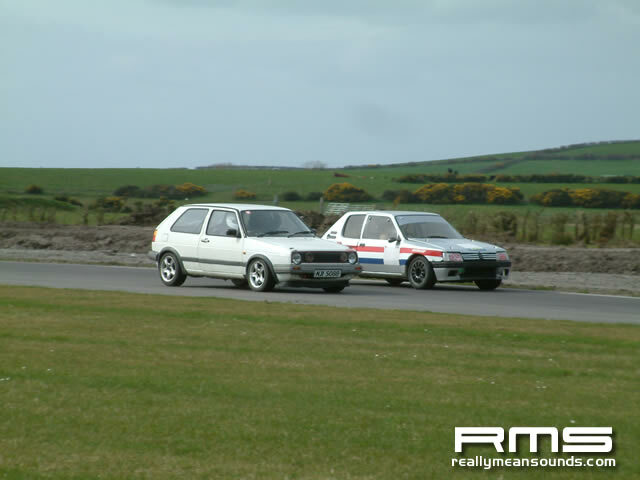 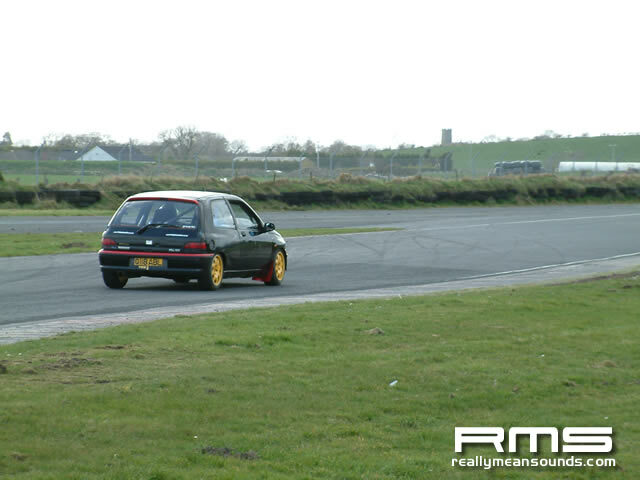 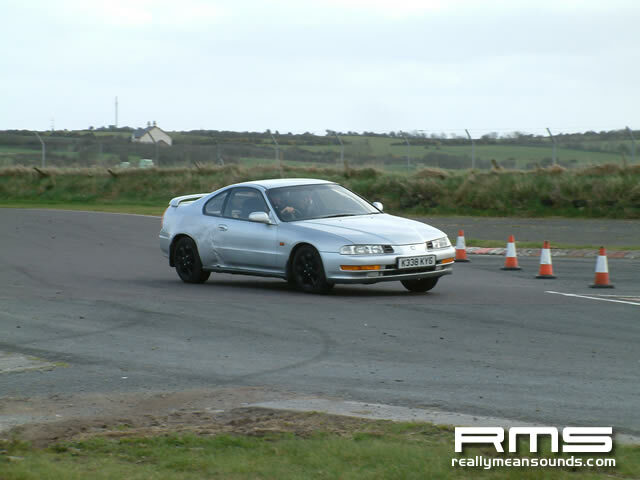 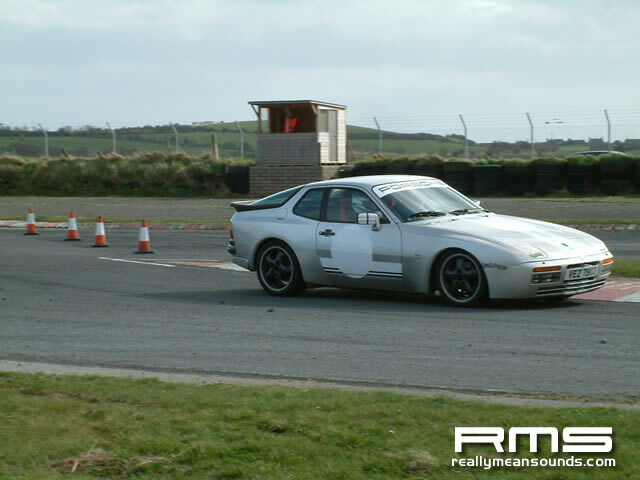 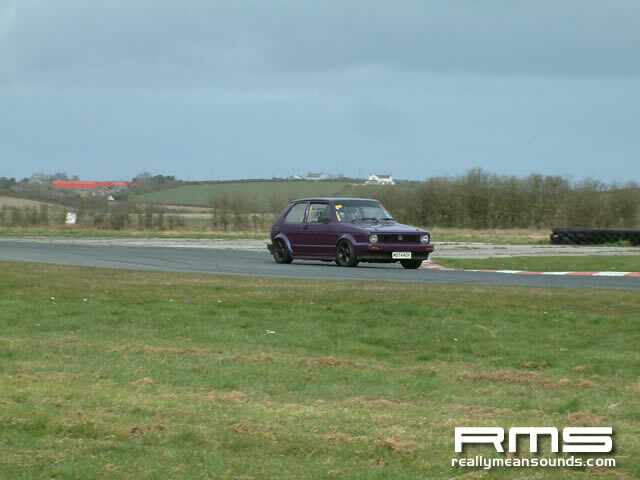 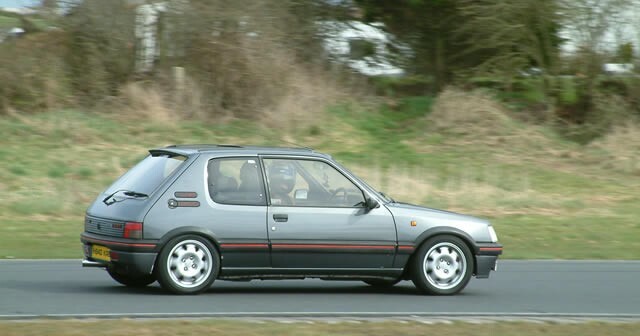 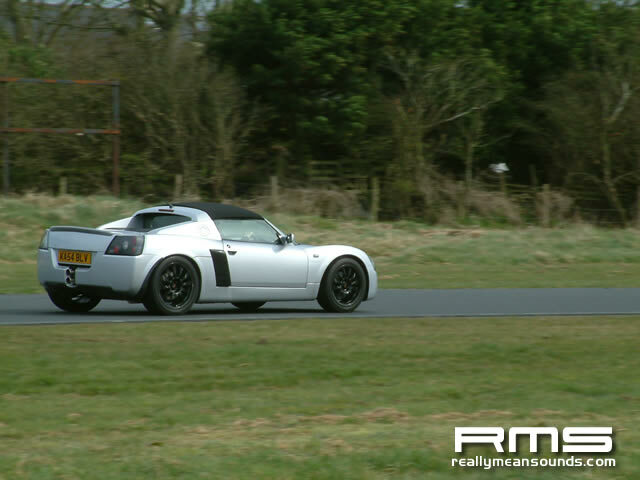 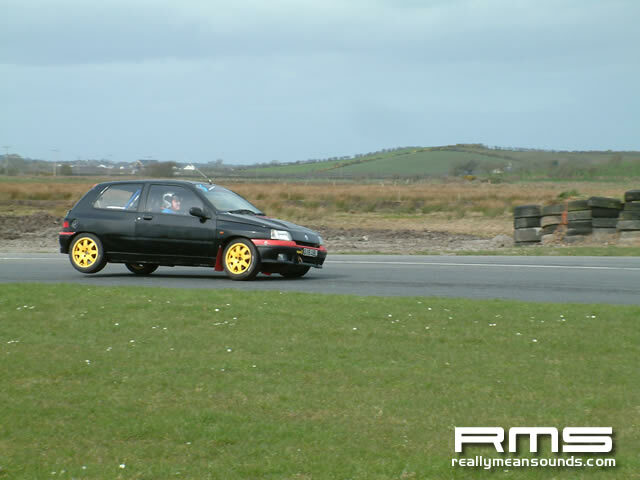 GTI NI held their first track day of the year at a surprisingly dry and clear Kirkistown Circuit. 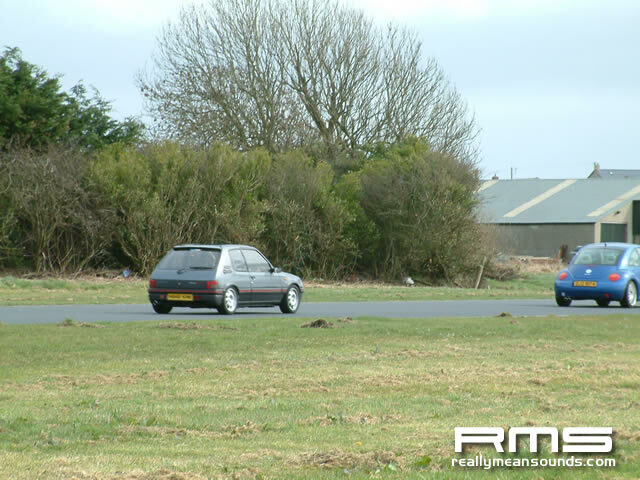 However as it was mothers day the turnout was less than usual with only about 20 cars taking to the track. 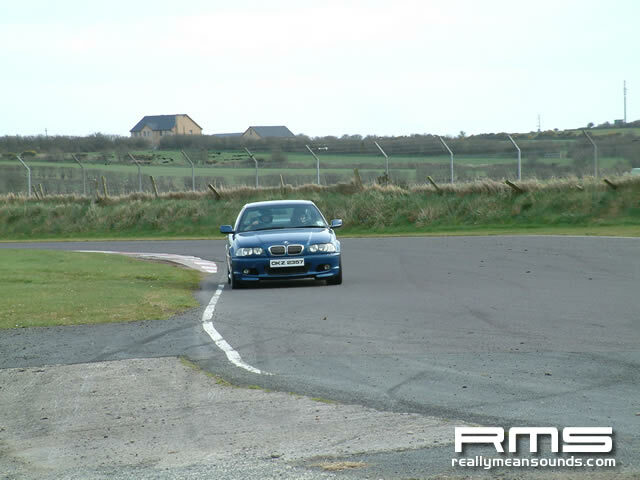 This did mean those who did drive on the day had plenty of track time.